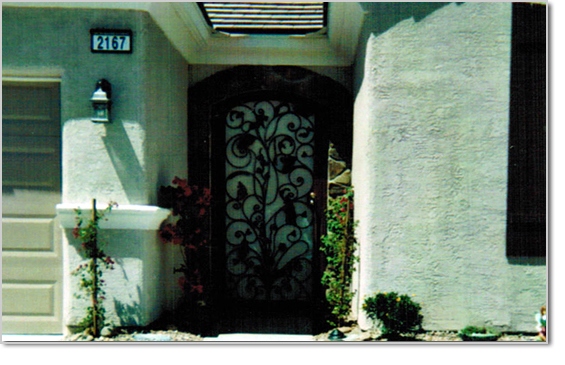 The Entrance to your home or business is the focal point. 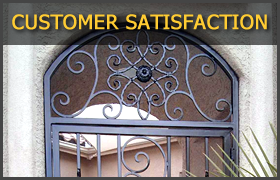 Let us show you how to increase the beauty and value of your property by investing in an elegant ornate grand entrance to your home or business. 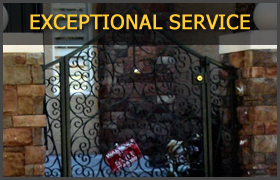 An Elegant Grand Entrance designed and constructed by Iron Fence Specialists will add security to your home or business but not affect the look of your home, other than to make it look better. 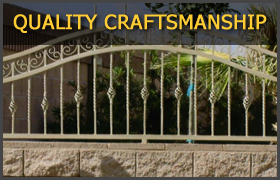 Our elegant grand entrances are hand-crafted with quality iron, sturdy construction and years of experience in iron works.